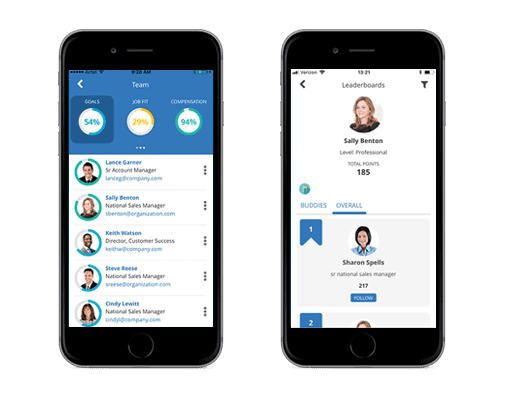 With SumTotal Mobile’s My Team, managers can view critical team metrics, including performance, goals, compensation, learning and development, to effectively foster the performance of their direct reports. Capturing real-time feedback has never been easier. Continuous Performance Feedback has been enabled on the Mobile App. Your people can request and provide feedback “in the moment” right from a smartphone or tablet. SumTotal has gamified the Mobile App. 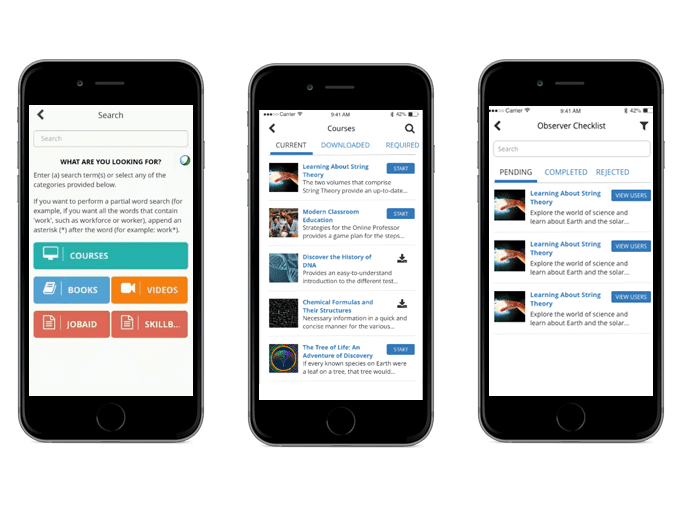 Gamification capabilities on the app makes it easier for employees to elevate their skills and connect with peers. Leaderboards highlight the points and badges earned and how employees and teams compare to others. Employees are increasingly more mobile, and access to learning, team information, performance feedback capabilities, and reporting whenever and wherever they are has become a necessity. SumTotal’s mobile app gives your employees and managers access to key content and tools on their mobile devices so they can work smarter, anywhere and anytime. The SumTotal Mobile App allows users to learn on any device, either online or offline. It’s modern user experience provides single sign-on capabilities, and delivers the same usability as the full application, with the ability to seamlessly work between devices as well as the delivery of various training types. Administrators can push alerts to notify learners when new or required content is assigned. 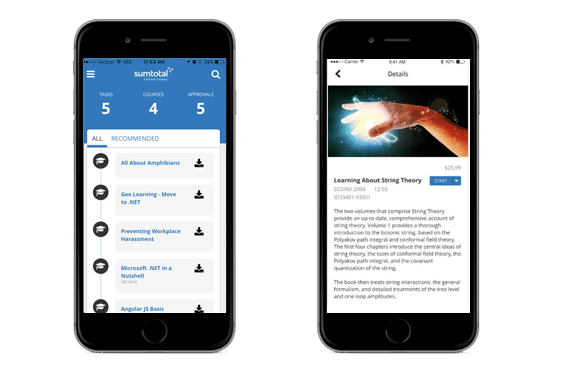 The SumTotal Mobile App delivers a unified learning experience for employees so they can spend more time learning and less time figuring out what they need to learn. 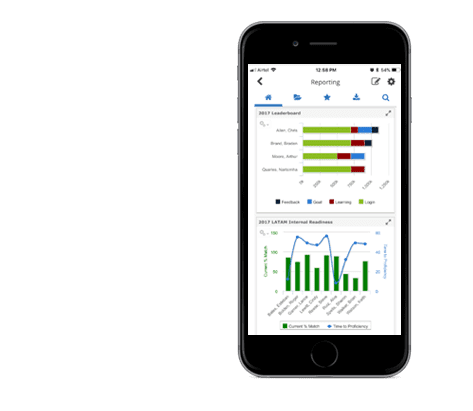 Advanced Reporting Dashboards and Reports are accessible via your smartphone and tablet. Managers can easily schedule, review, filter, export, markup and share reports while on the go. Bringing the power of productivity and real-time connectivity to each employee right from their mobile device.